Are you completely up-to-date with the very latest hair color ideas? 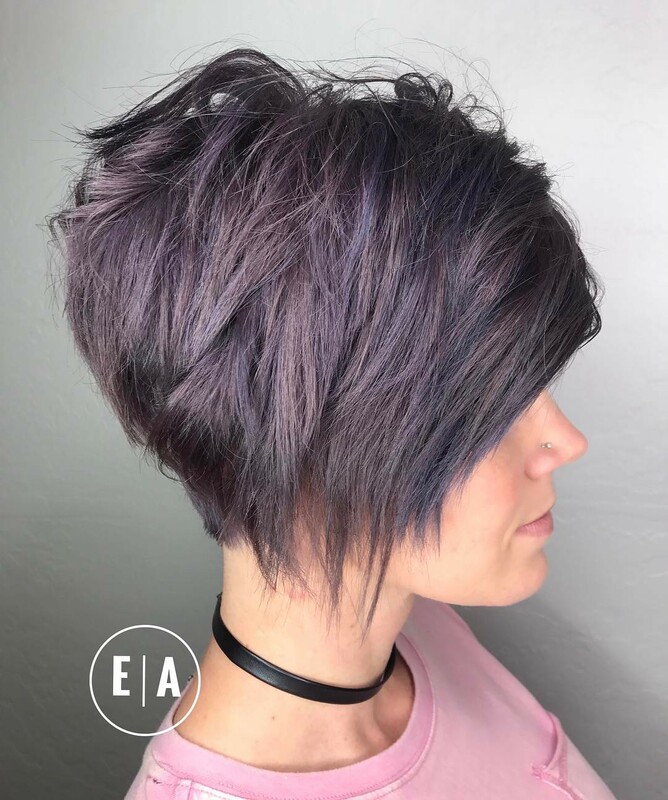 If you’re looking for a way to add extra personality to your hairstyle, deal with unwanted grey or show you’re a totally trendy gal – come on in! This year’s hair color trends cover every possible shade and are full of exciting new combinations we’ve never seen before! Remember that each new set of fashion wardrobe colors needs an overall hair color adjustment to ensure everything blends together in a pleasing way. And there’s plenty of scope for you to create your own hair color design, so you can tell your colorist exactly what you want. 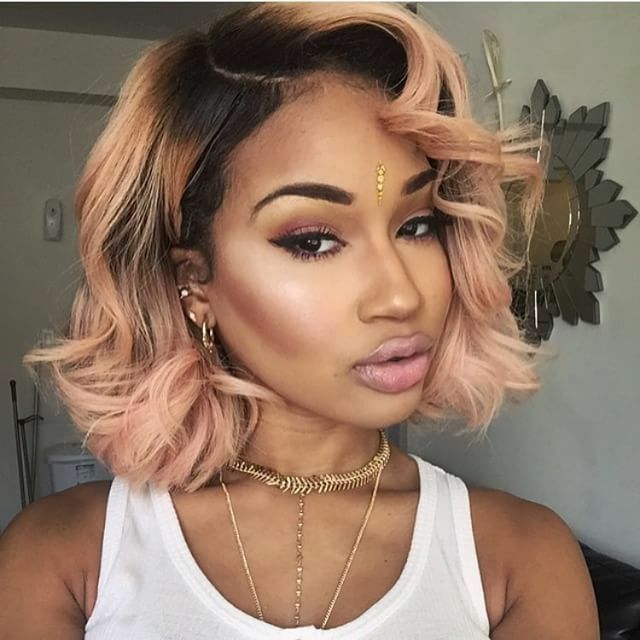 These gorgeous new hair color ideas will show you what’s on offer right now and help you choose your best color makeover ever! Here’s a subtle combination of low-impact colors, which are just right for adding a fashionable spin to ‘mousey’/dark-blonde hair. Brown roots are lightened to a soft beige-blonde and then a mix of lighter grey shades is added for a beautifully intermingled look. 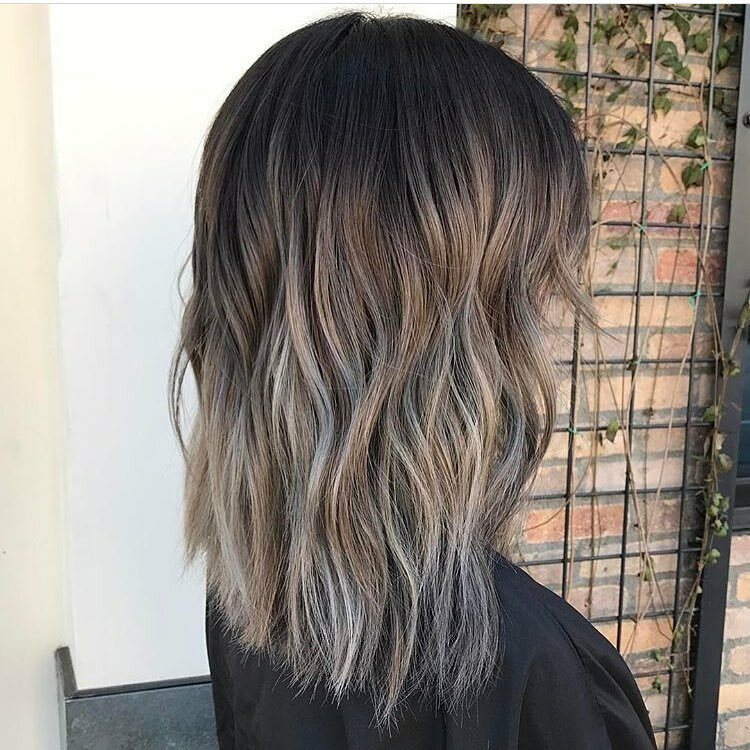 This year’s 3-D color technique is a major trend, which makes finer hair types look so much thicker! 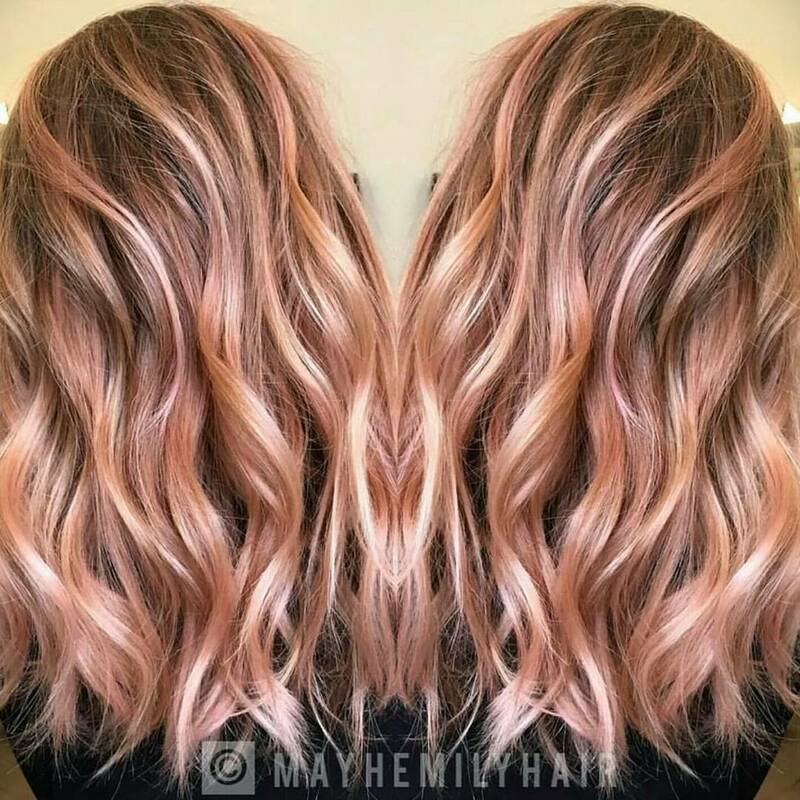 Delicate rose-gold blonde was such a hit with the Hollywood crowd, that it’s no surprise to see it repeated and refined in this new and imaginative trend. The colors are stronger, yet still soft and beautifully blended to create a totally new hair color! 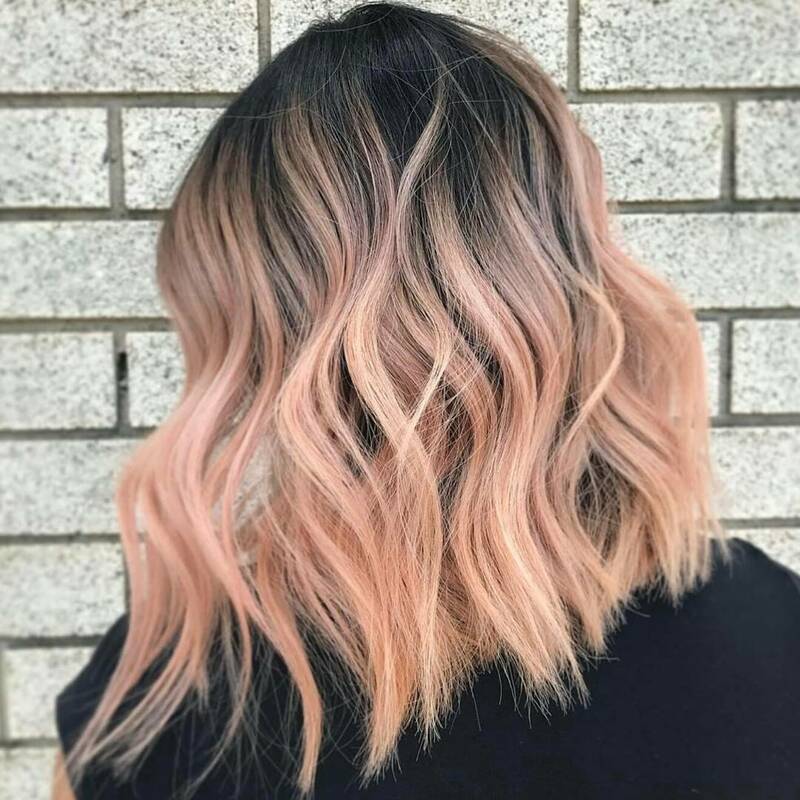 Warm medium-brown and two fabulous shades of light copper-blonde – with a pink rinse – add a soft, coral sheen and extra depth to hair. Here’s an ultra-modern hair color idea – iridescence – created with soft pink and gold highlighting. 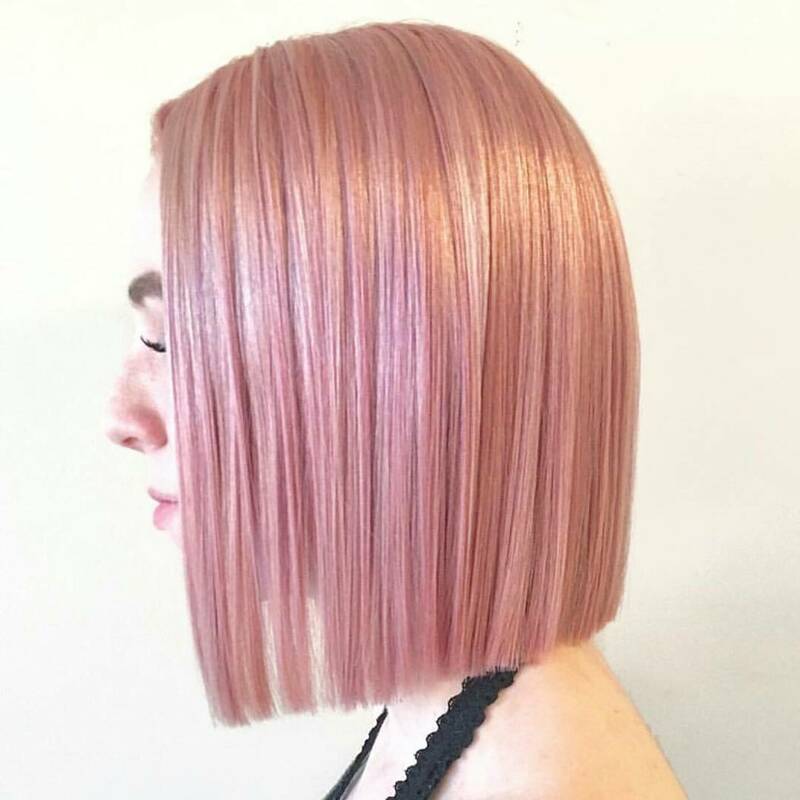 This straight bob haircut shows off the beautiful pale-gold reflections and gorgeous, soft lilac sheen! Choose an iridescent color for maximum effect on a straight and simple hairstyle. The cut is totally natural and balances the artificial color perfectly! 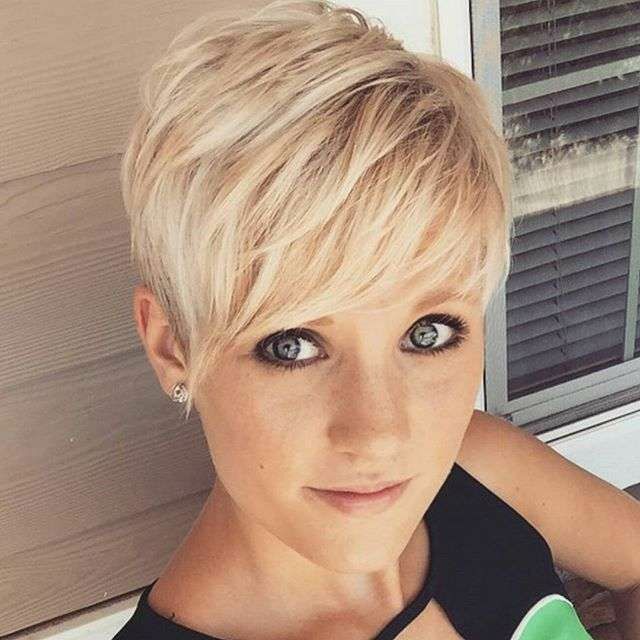 I love this short and feminine haircut which is an excellent idea for adding volume and interest to fine hair! 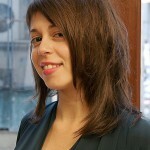 The razor-cut layers create a trendy, modern style that can be ‘fluffed-up’ to create interesting texture and movement. 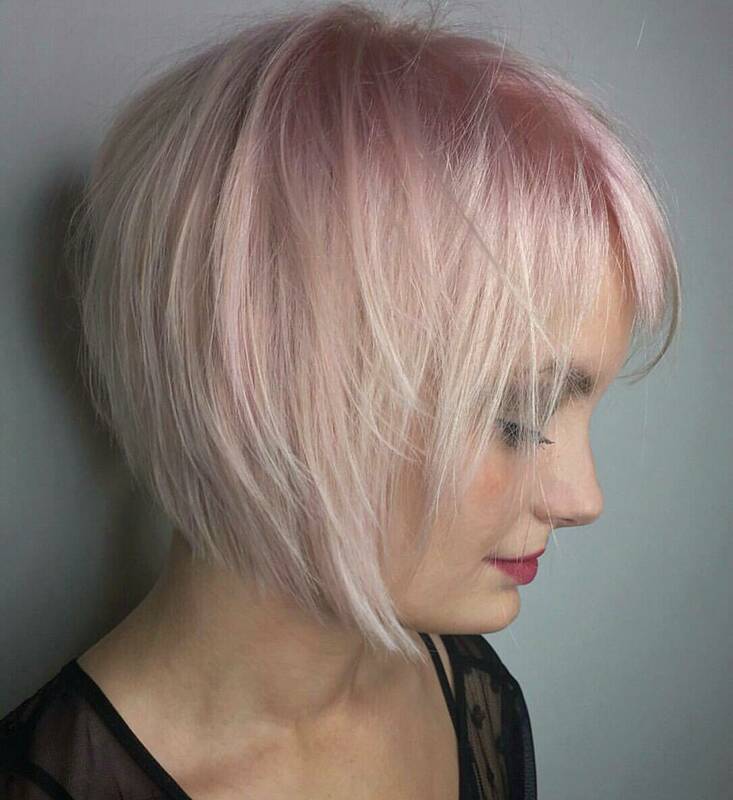 Switching from ‘dark roots’ to shell-pink really softens pale-blonde hairstyles in a youthful and appealing look for women of any age! 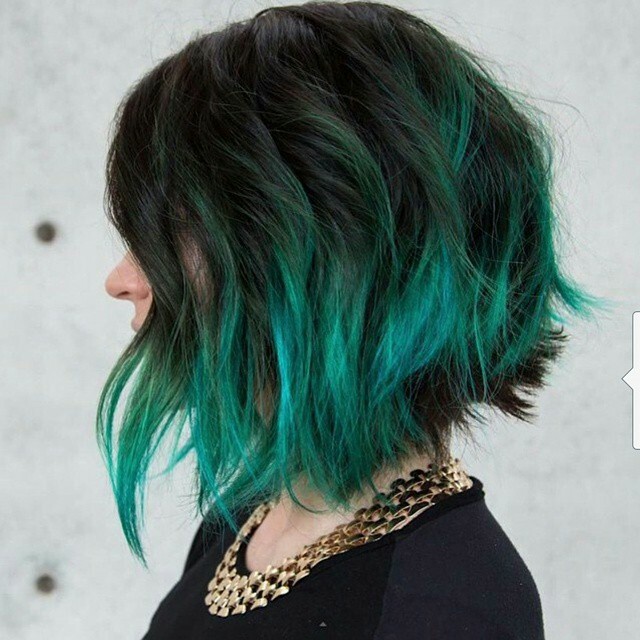 This slightly ‘washed-out’ look is going to be a huge summer trend this year! Dark roots create a dramatic contrast with the blonde waves which, in this trendy switch, are an ocean-themed shade of coral. You can soften any copper-blonde colors to fashionable coral-blonde using a beige color/conditioning rinse like Revlon Nutri-color, or similar product! 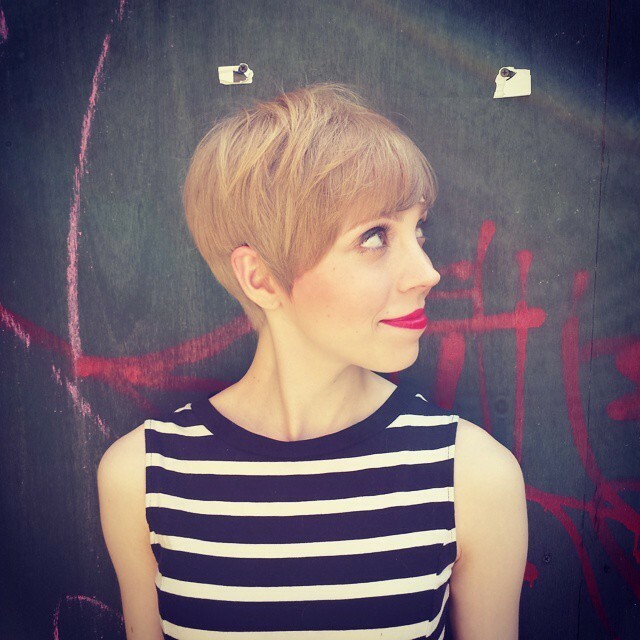 Pale golden-blonde is cute, but this exciting makeover shows how to switch from sweet to super-cool! This sassy new hair color idea has deep purple roots beneath palest blonde, razored tresses with touches of white and gray. 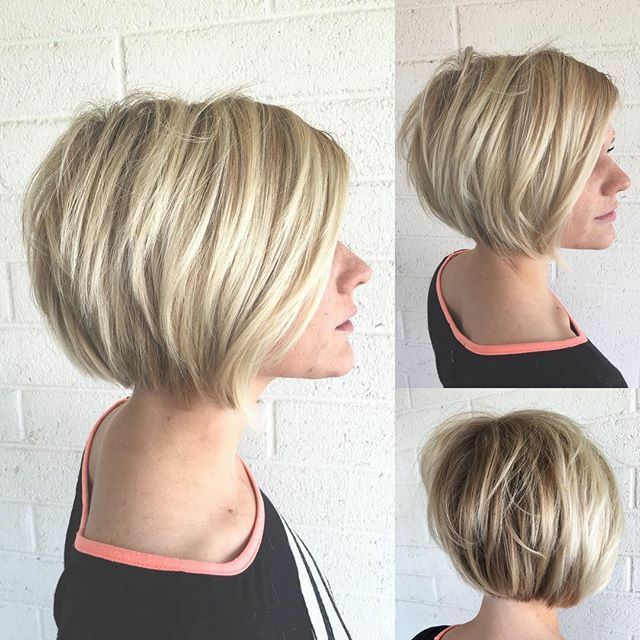 Shaggy tips make this flattering chin length bob very ‘urban chic’ and with this edgy color design, the result projects an image of power! What a truly original new look! 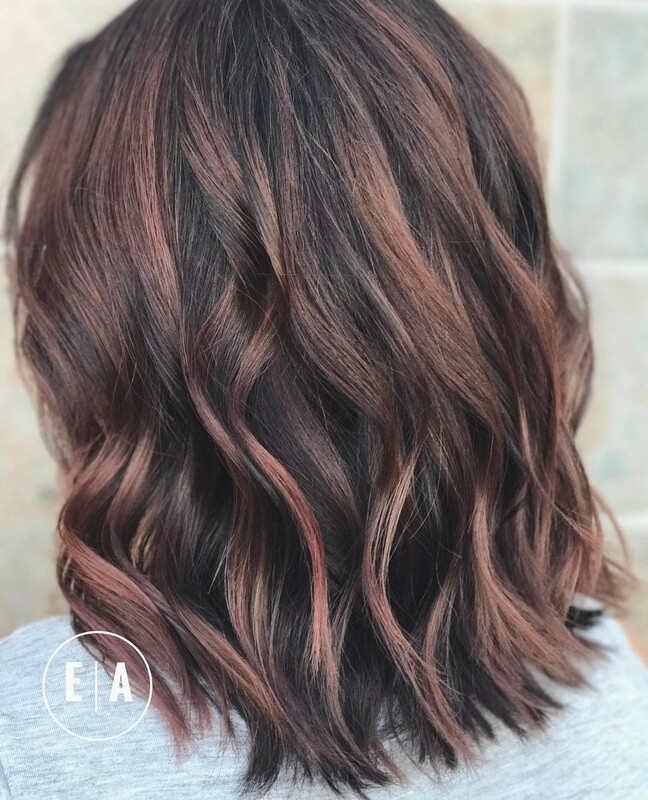 This fabulous soft brunette color is an expert blend of brown with gray – ‘bray’ – with a pink rinse and soft purple balayage highlighting. 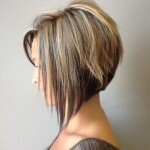 The fashionable razored bob haircut is great for medium to thick hair and has sassy ragged tips for extra edge. This design shows again how cut and color come together to create this season’s fantastic, super-trendy styles! 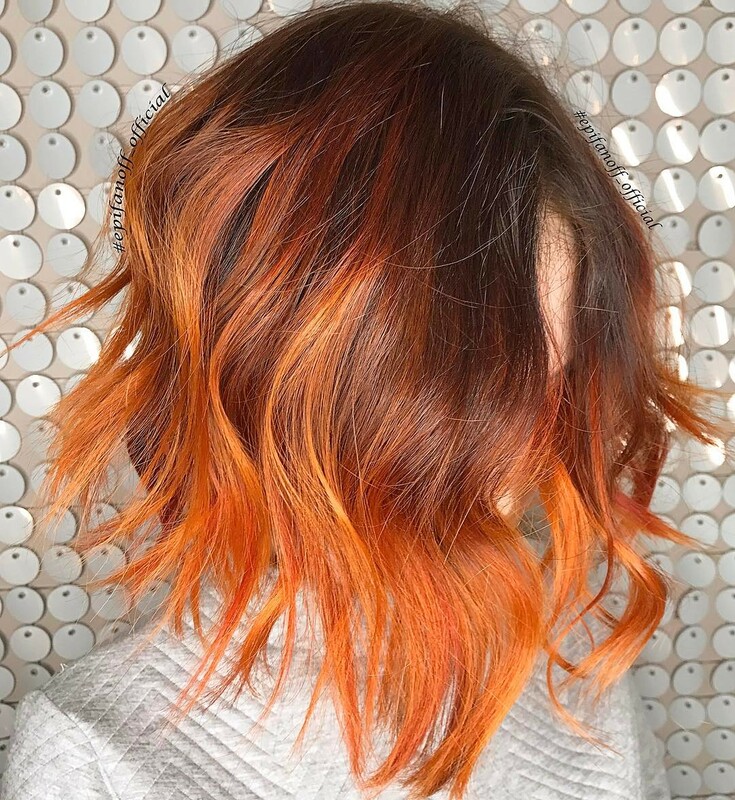 Switching to the opposite side of the color-wheel, here’s a vibrant orange ombré over warm medium auburn roots. Get a fabulously lively image with this bright, but classy combo of copper shades! 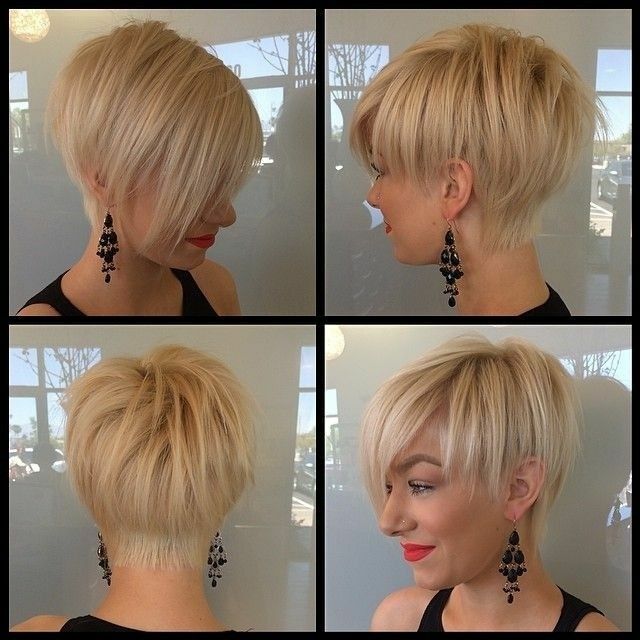 This is the perfect way to jazz up a long inverted bob, or a growing-out bob, with the latest lightly-bent waves. Volume is added by the 3-D color effect and cleverly flipped-out textured tips! Give plain, dark-coffee hair – which may be starting to show gray hairs – a fabulously modern finish! Warm pinky-red balayage highlights soften the flatness of coffee-brown and are very flattering to mature skin-tones. And with expertly applied touches of blonde and relaxed waves, hair looks thicker and younger! This classic asymmetric bob has a high-fashion pedigree reaching back to the hottest looks from London’s Swinging Sixties! 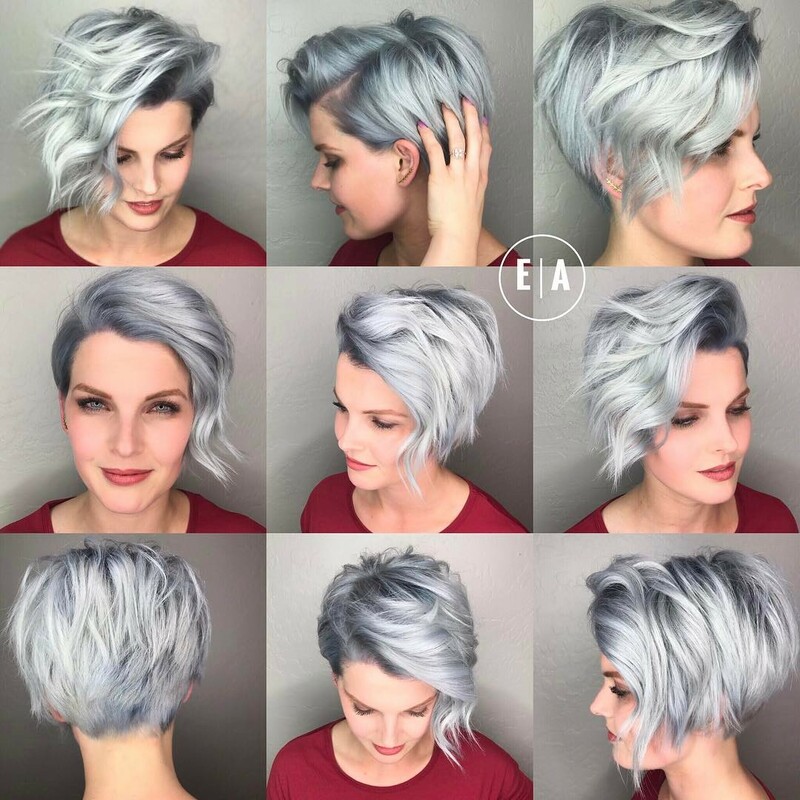 Not only was it an incredibly creative time in haircuts, it was also the first time ever that gray hair color was a high fashion look. 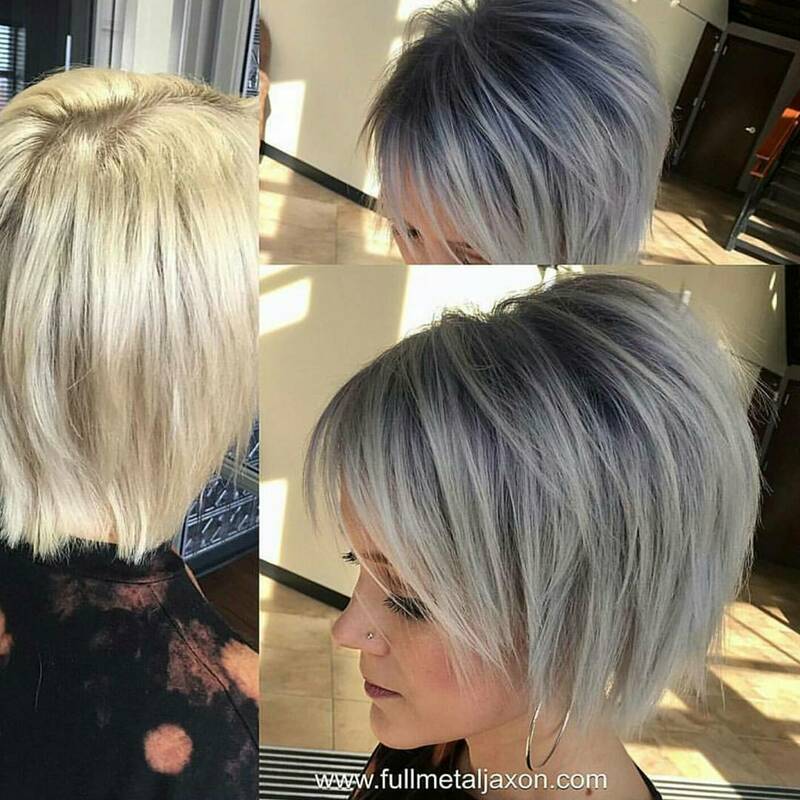 This sassy silver-gray with dove-gray roots still looks as fresh and modern as you can get! 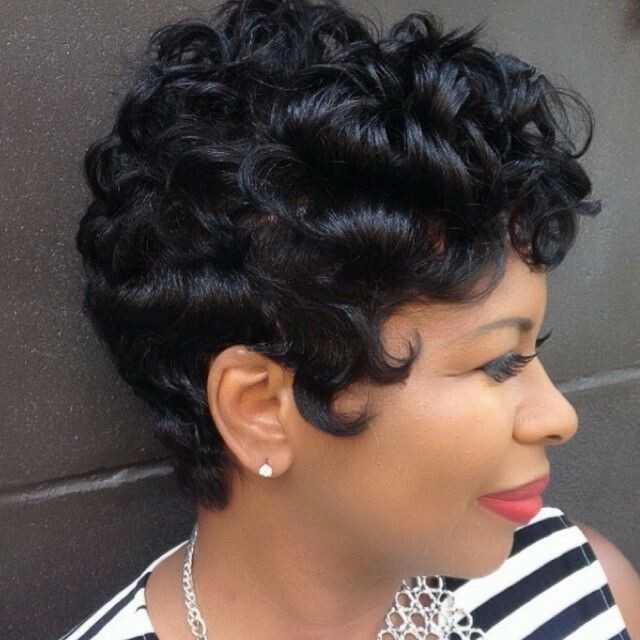 This cut can be adjusted to suit many face shapes and silver-gray shades suit cool skin-tones!